In the commentary to QHA, the Deputy Head of the Genichesk District Administration spoke about the upcoming opening of the class with the study of the Crimean Tatar language. 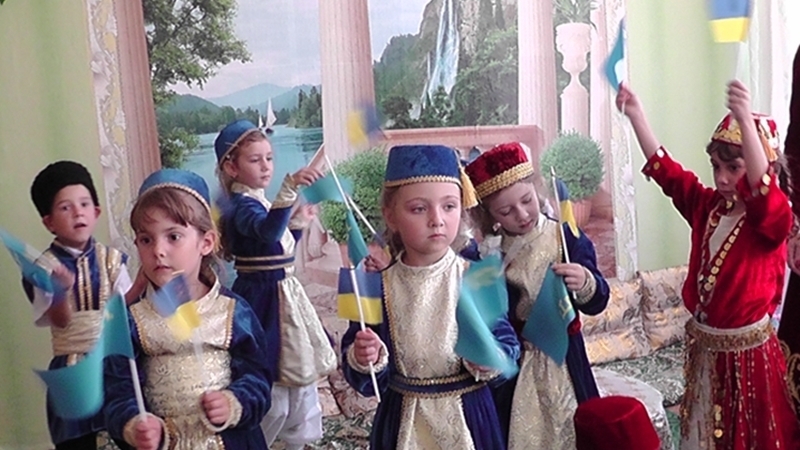 The creation of a class studying the Crimean Tatar language in Novoaleksiivka is a long-overdue necessity, according to Gulnara Bekirova, Deputy Head of the Genicheskiy District Administration. Unfortunately, an issue of providing with textbooks in the Crimean Tatar language is not yet resolved, but, according to Gulnara Bekirova, on September 1 the first graders will have everything they need for studying. 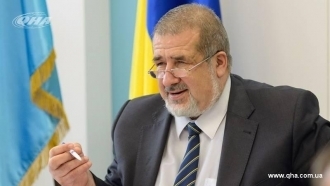 Previously it was reported that the occupation authorities in the Crimea intend to destroy about a thousand textbooks for children in the Crimean Tatar language, allegedly because of the Ukrainian symbolism they contain.